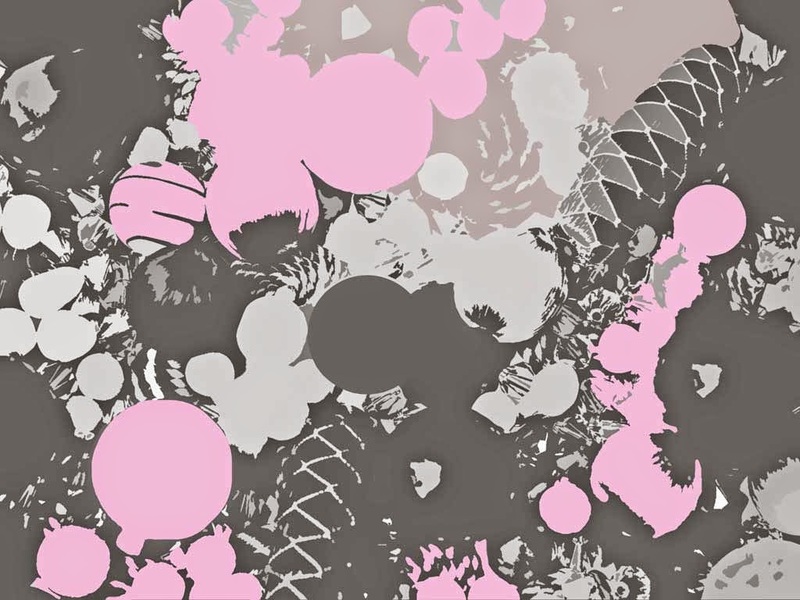 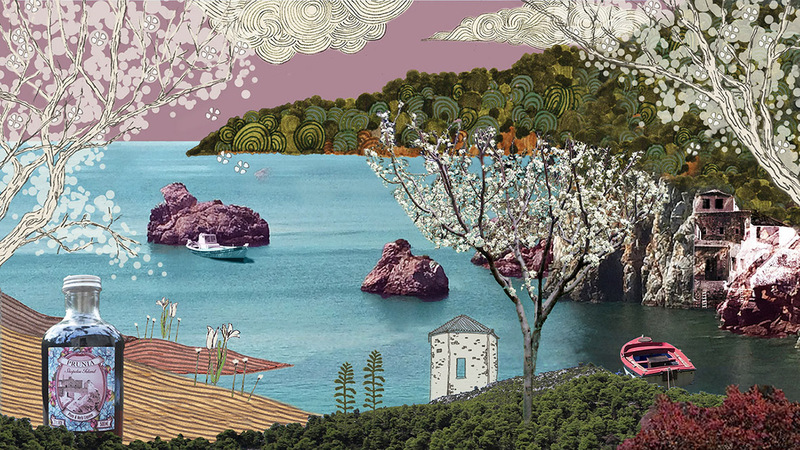 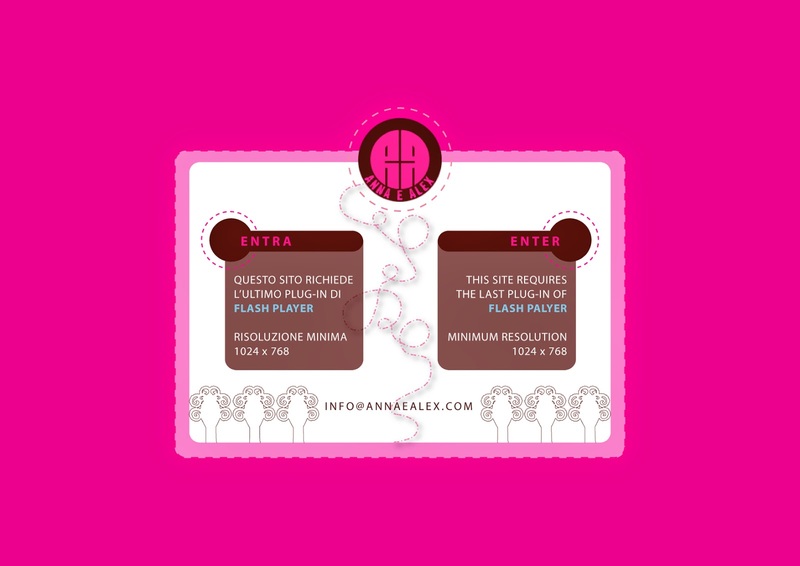 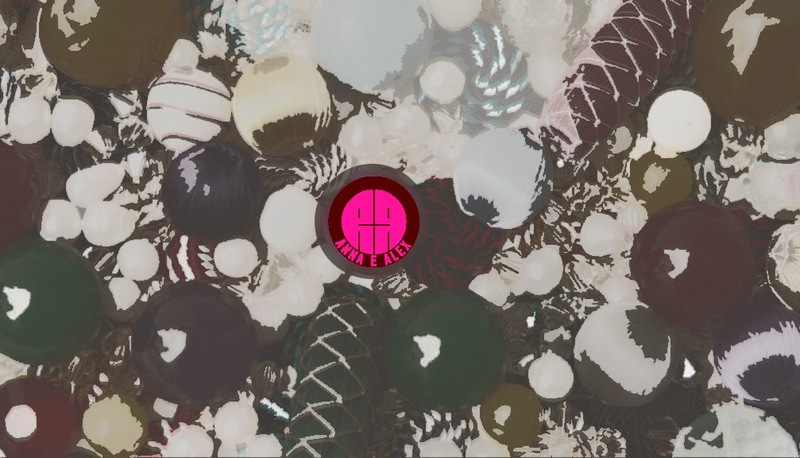 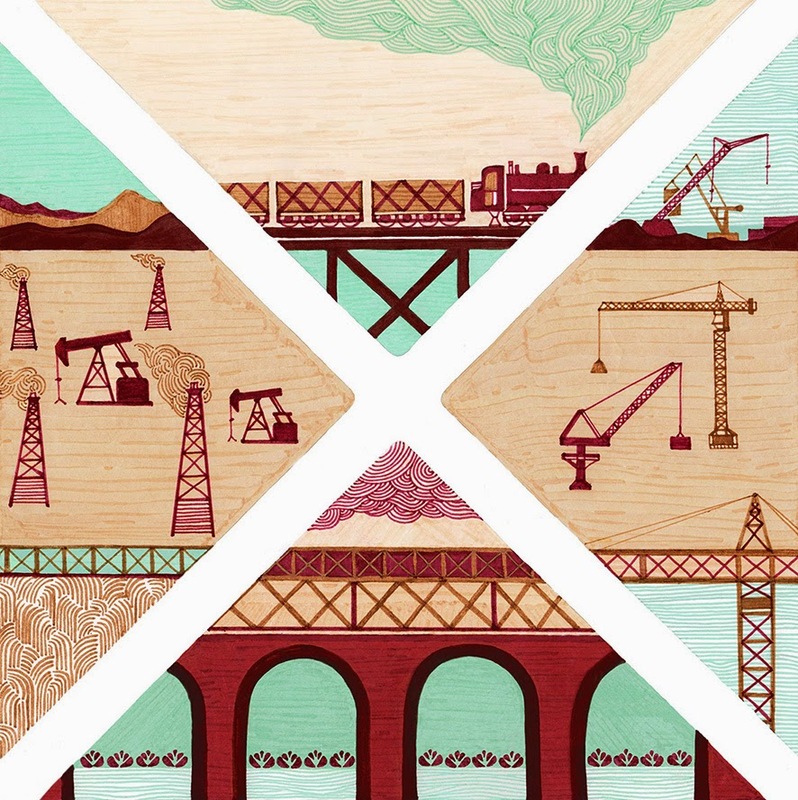 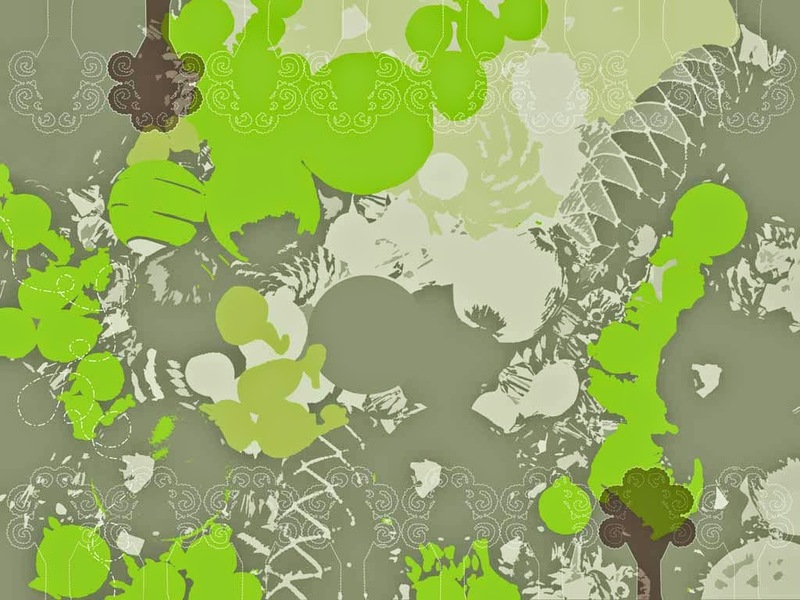 Draft proposal: Creation of collage illustrations for the "Prunia" liquer website. 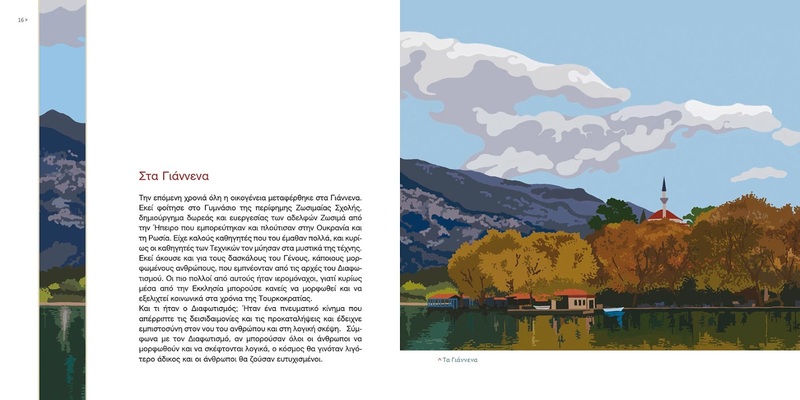 The images intend to narrate a story of Skopelos island and its historical background of plum trees agriculture and its products . Athens, summer 2017. 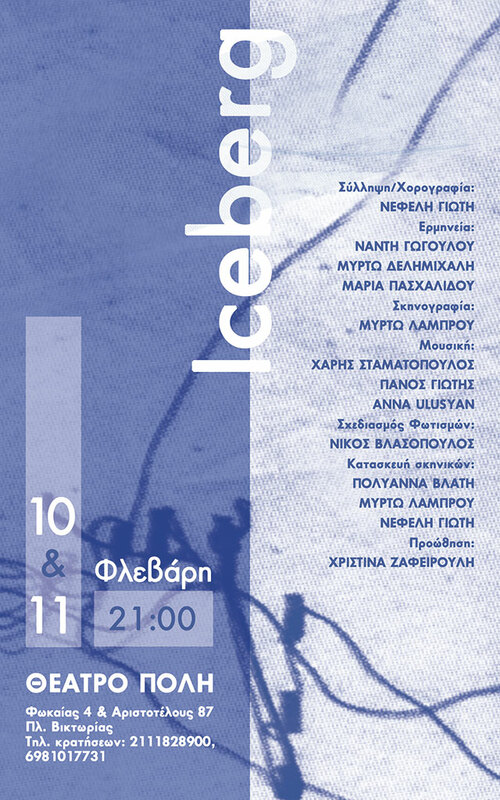 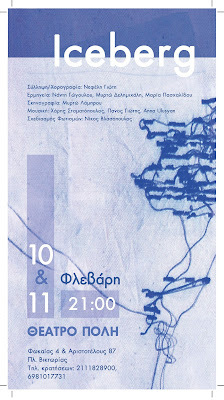 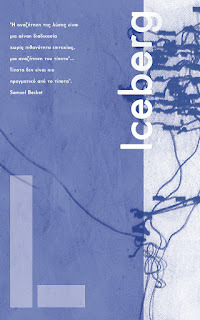 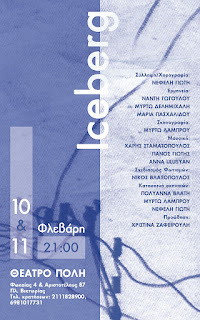 Poster and flyer creation for "Iceberg" dance performance, in collaboration with the director and scenographer. 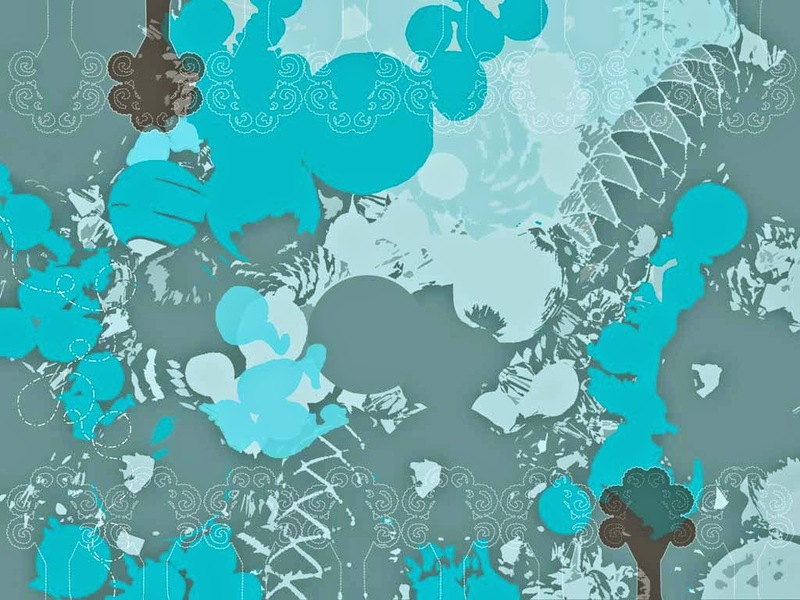 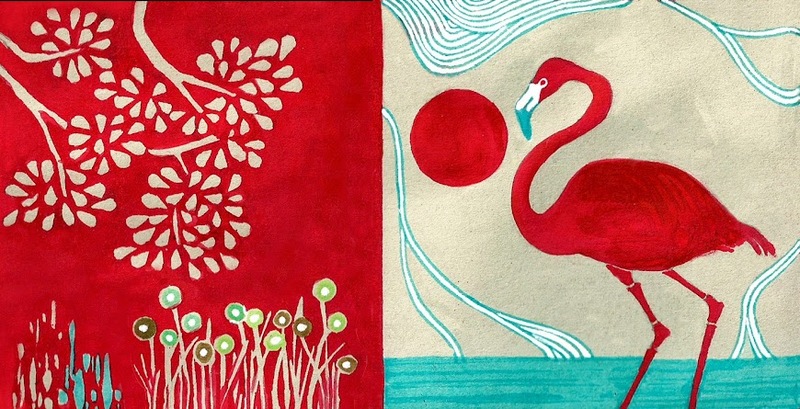 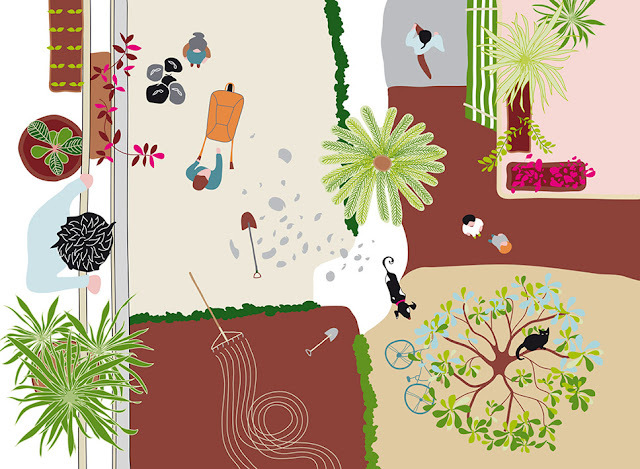 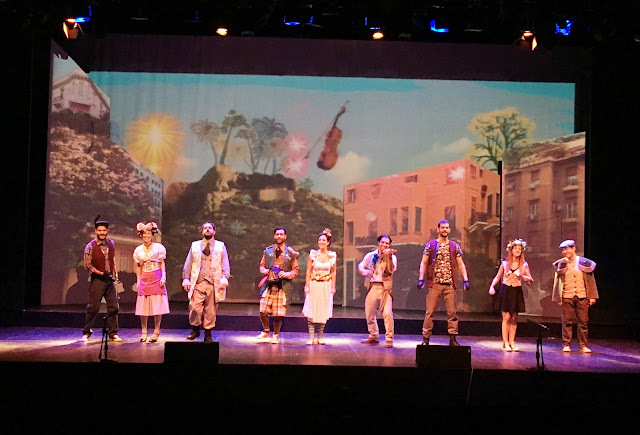 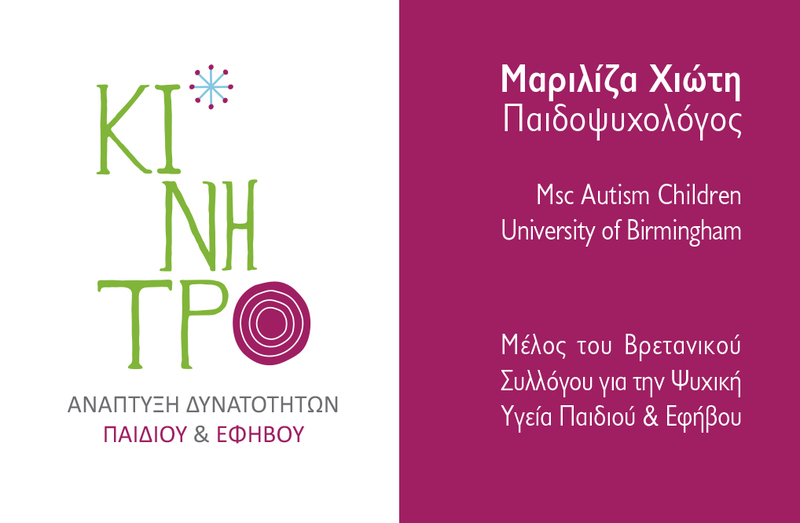 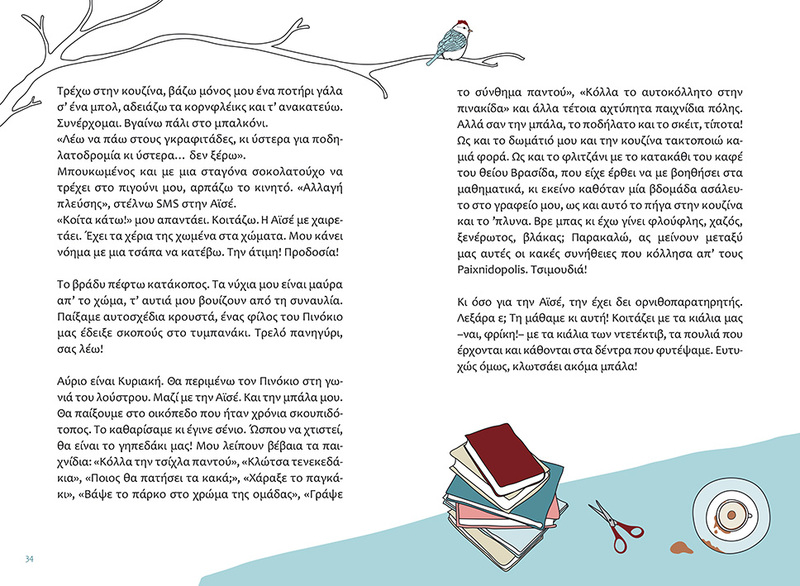 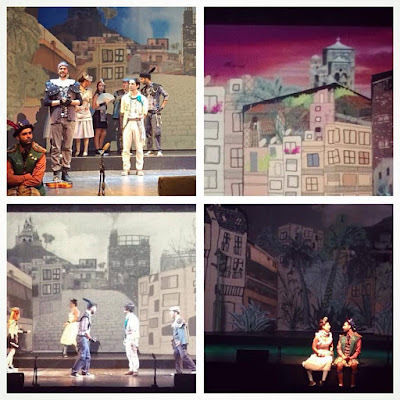 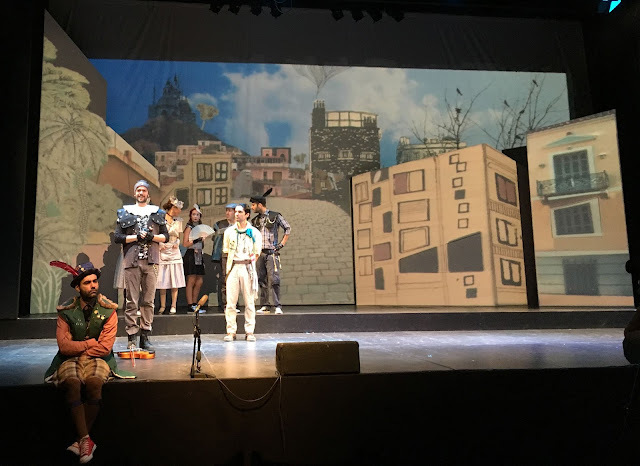 Creation of 8 background collage illustrations for the "Magic Violin" theater performance for children, in collaboration with scenographer Myrto Lamprou. 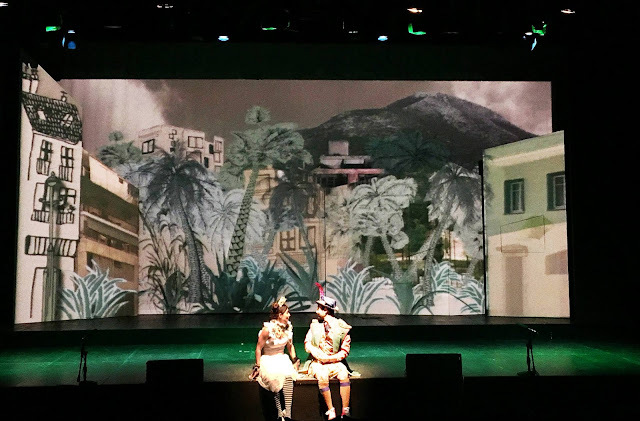 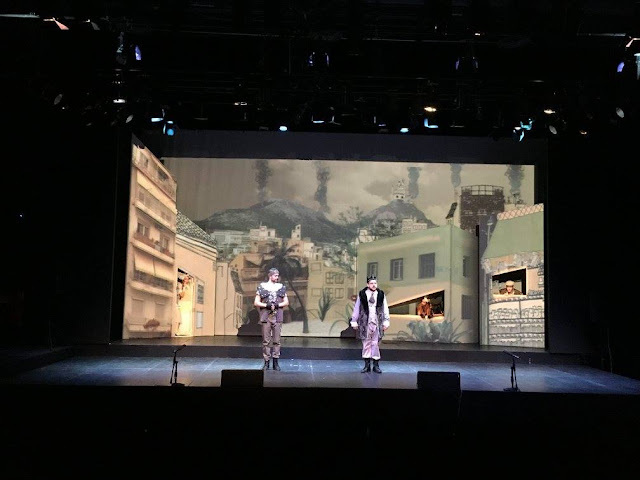 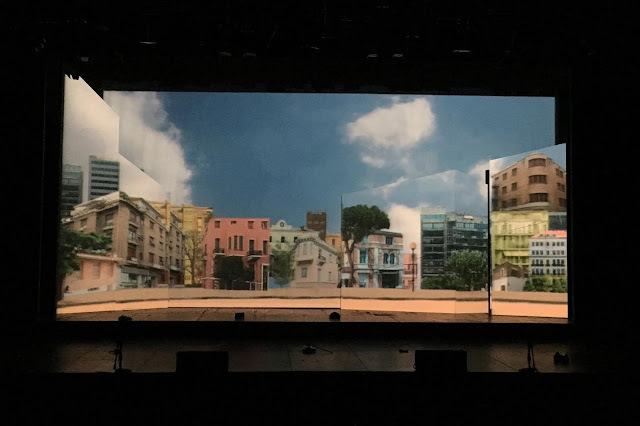 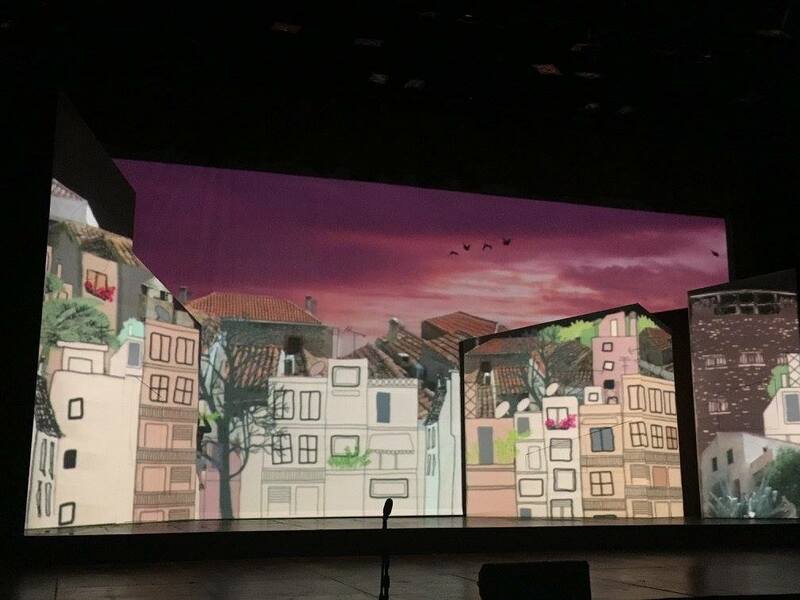 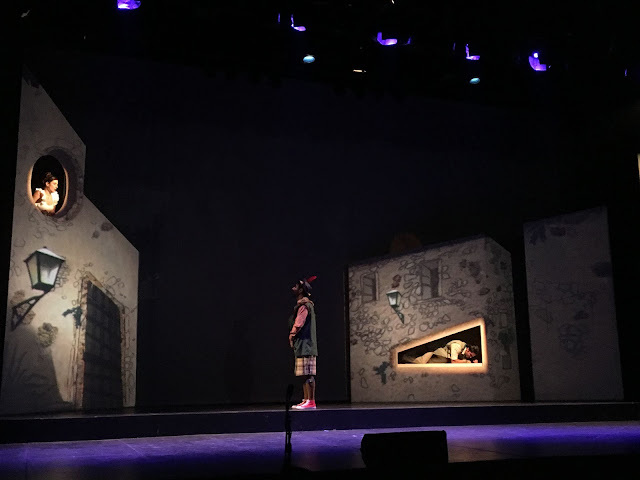 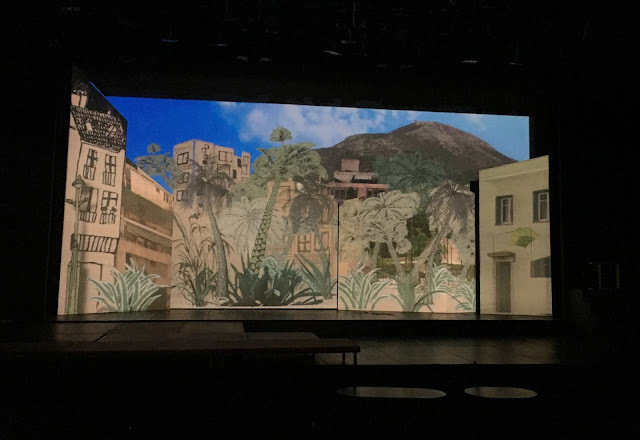 The images are projected on the set synthesis, designed by the scenographer, with a wide projector during the performance. 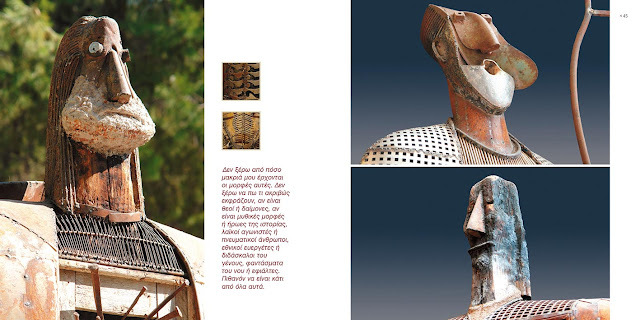 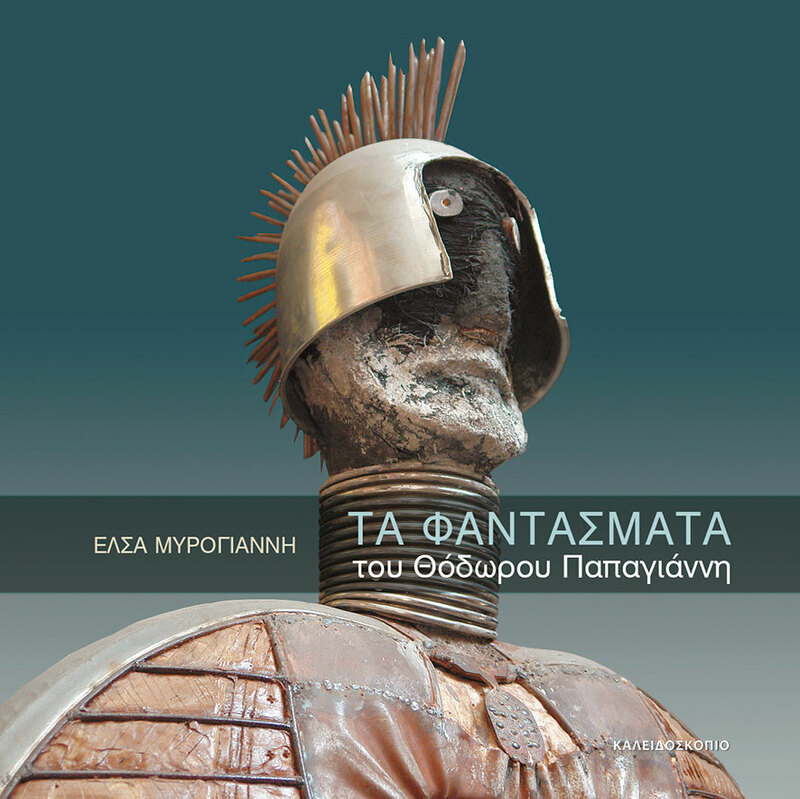 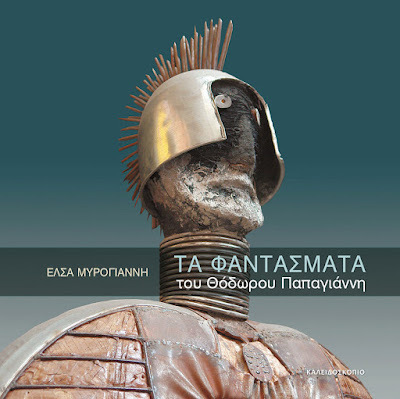 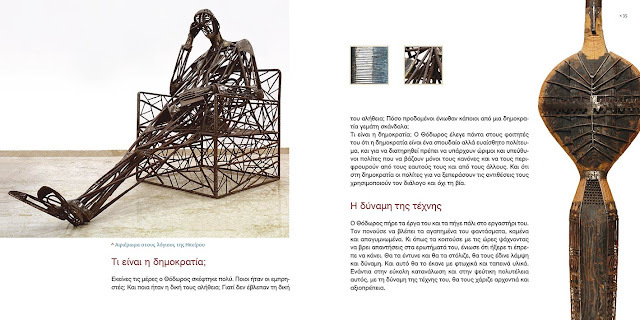 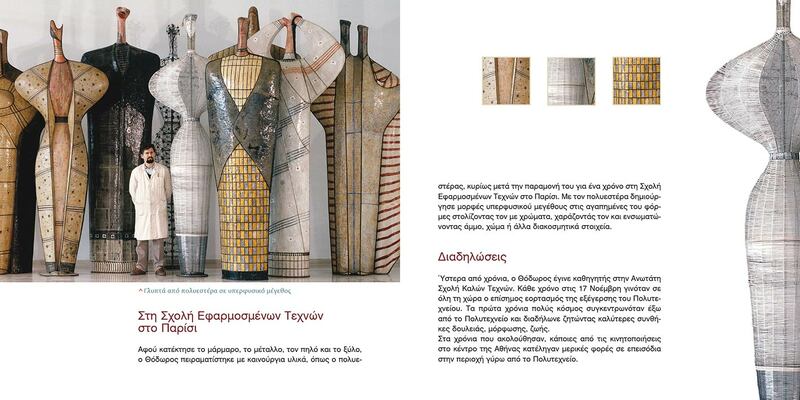 Art direction, illustrations and layout for "The Ghosts of T. Papayiannis" , presentation book for the great sculptor and his work. 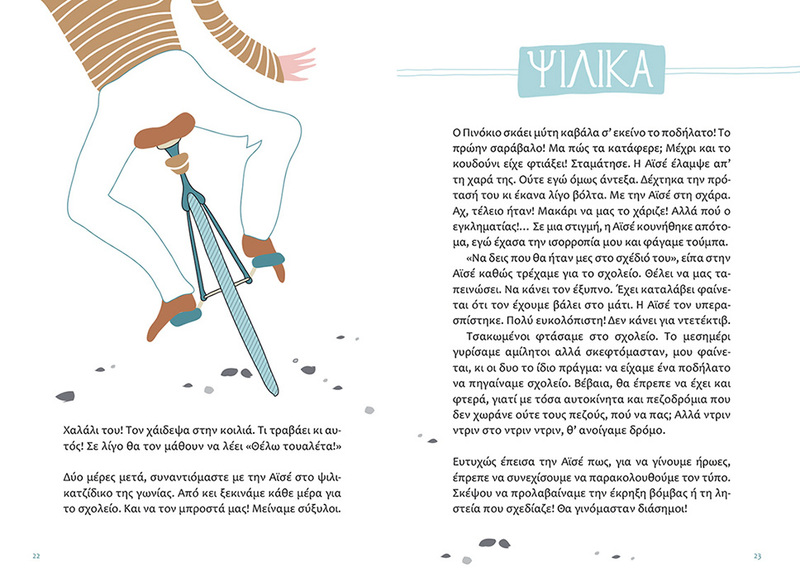 Vector illustrations, page layout and printing supervision for the fairytale "The rake conspirators", published by kaleidoscope publications. 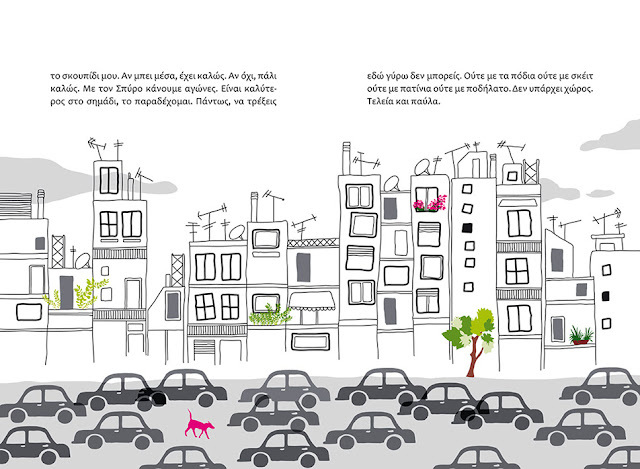 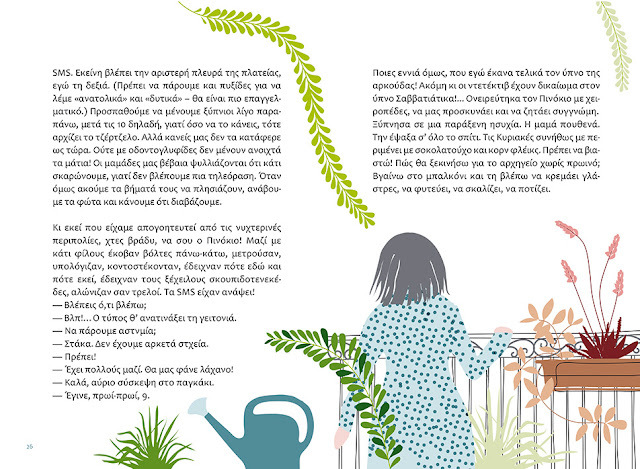 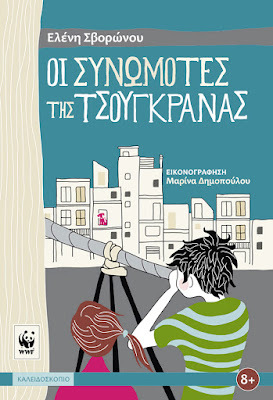 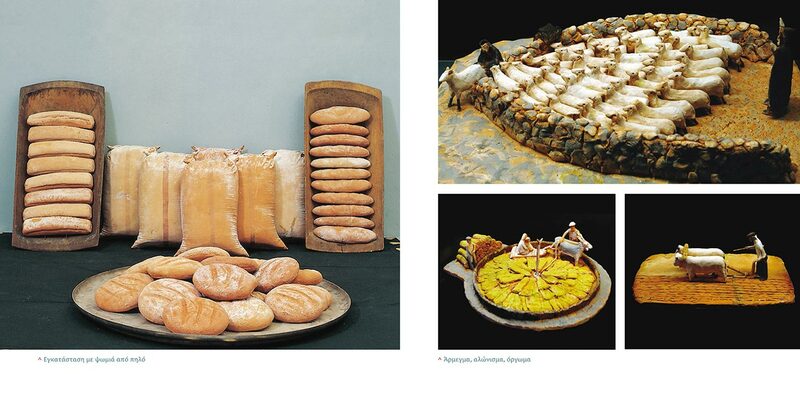 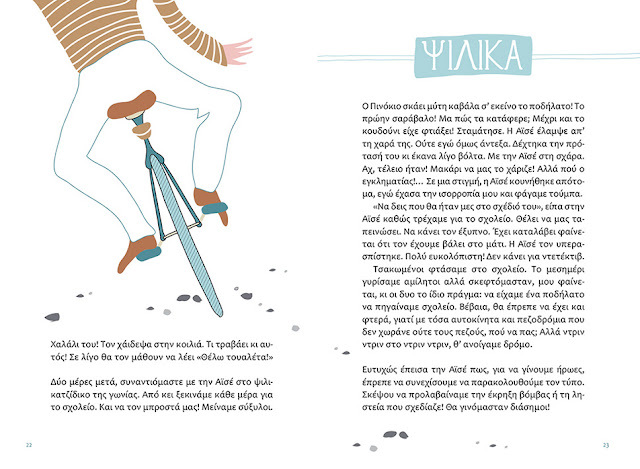 24 illustrated pages, Athens 2015. 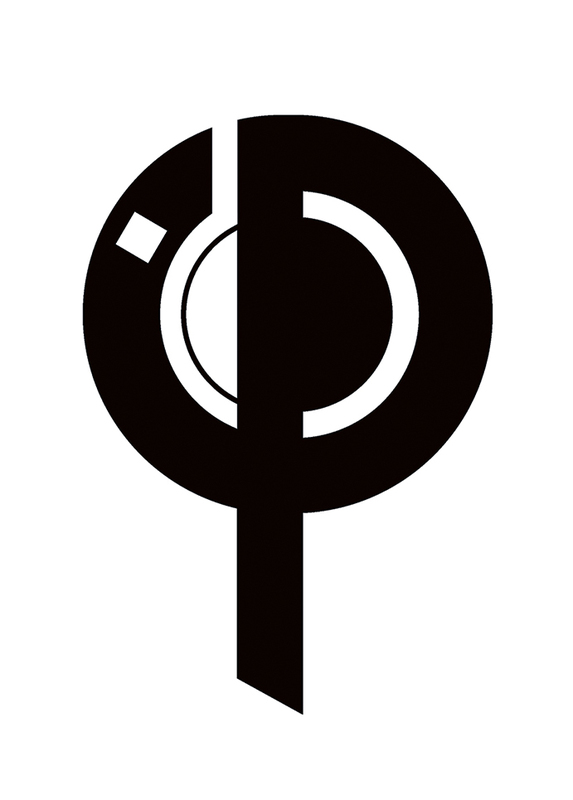 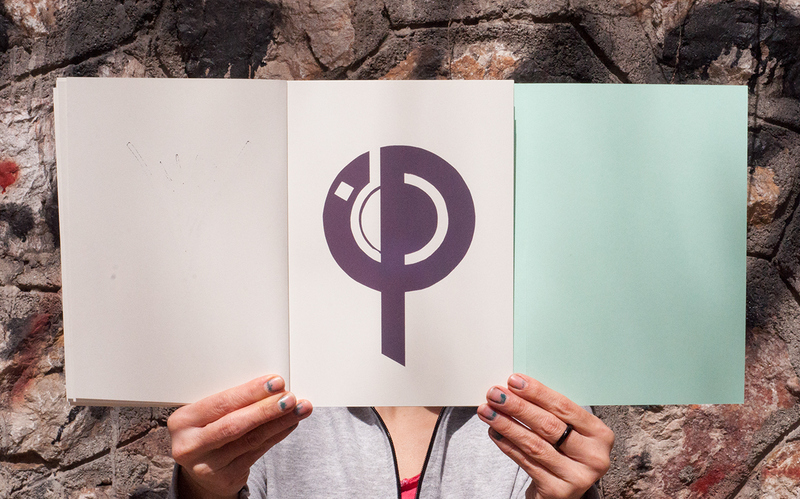 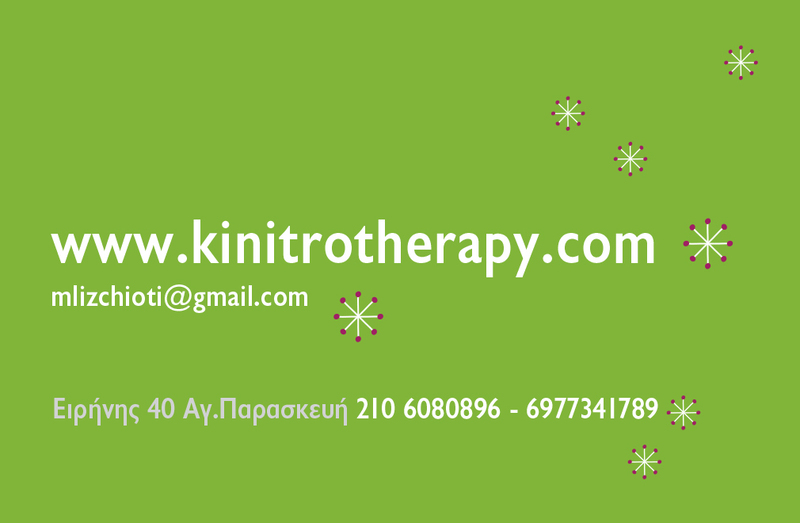 Logo and Coorporate Identity for "Kinitro"-child & teenager developing skills' studio. 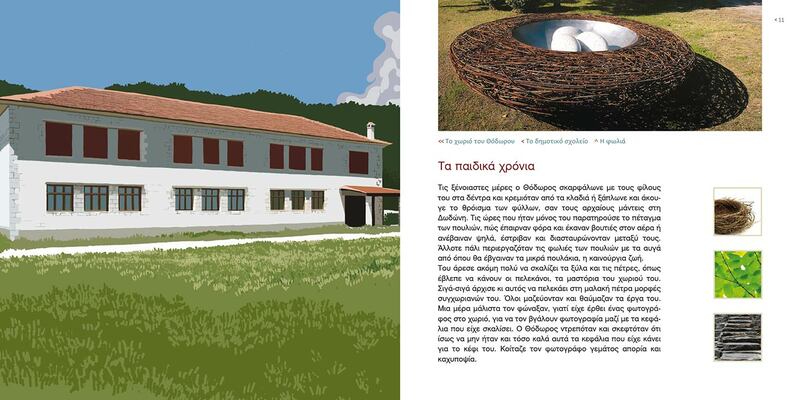 Project proposal for cover of "characterizing the landscape" book for Med-ina Institute. Illustration for the 'Tapirulan' calendar illustration contest , theme: "X".